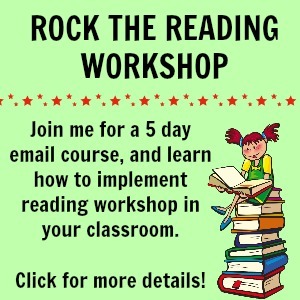 Have you ever left papers you need to grade at school, lost a worksheet you needed, or forgotten a faculty meeting? 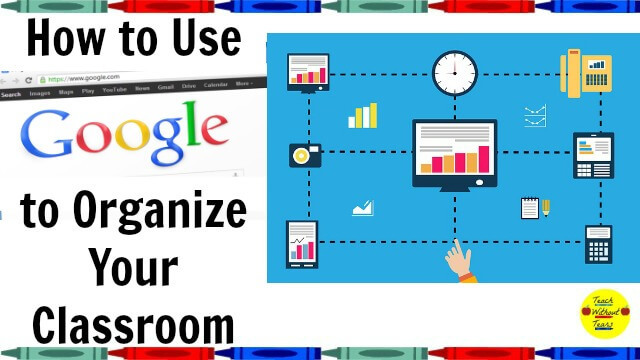 Solve all of those problems by using Google to organize you classroom. 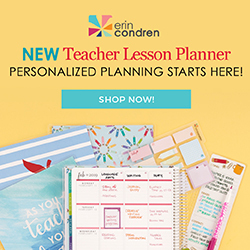 With 25 students in your classroom, it’s not always easy to stay organized. Things aren’t returned to the correct locations. Materials get lost. Put an end to these problems with these easy solutions to classroom organization. Administration is always telling teachers to use data to drive instruction. That’s easier said than done. After hours of analyzing data, I’ve finally found some ways to use it in a meaningful way. Use these tips to use data in your classroom. Writing lesson plans can take forever! 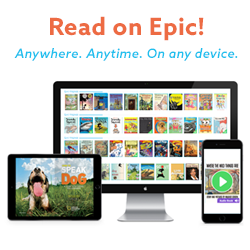 Here are some tips to help you save time on lesson plans. Plus, download my lesson planning template. Grading papers is one of the biggest time consumers for teachers. We spend our evening and weekend hours correcting tests and homework assignments. 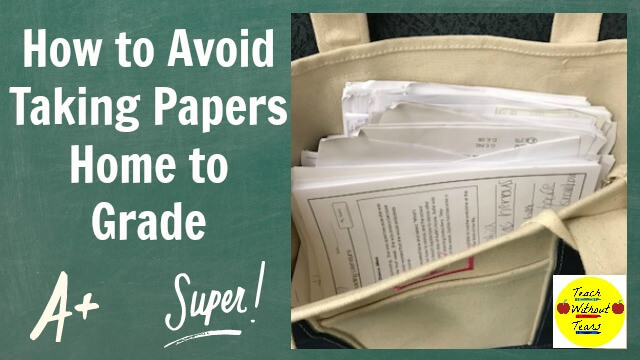 Use these tips to avoid taking papers home to grade, and reclaim your free time.